Like many others, we’ve been reading the latest in the New York Times about the impact of diabetes technology innovation on the cost of managing the disease – not to mention the reactions to the piece, the response to the reactions, the reactions to that, etc. We believe there is a better way forward, and #WeAreNotWaiting to make it happen. Innovation can happen in a low-cost way, and can be scaled to support a broad patient audience, without contributing to or requiring significantly increased healthcare costs. #DIYPS for example (check out these results) was developed by two individuals, not an organization, with the goal of solving a well-known problem with an existing FDA-approved medical device. As recounted here (from Scott) and here (from Dana), we set out to figure out a way to augment continuous glucose monitor (CGM) alerts, which aren’t loud enough to wake heavy sleepers, and to alert a loved one if the patient is not responding. We think this type of device-agnostic software/technology is critical as we work on pathways to the artificial pancreas systems (APS). While we hope APS is out on the market soon (10 years ago would’ve been nice :)), we know it will take several years to a decade. And, even when it comes out, APS will be expensive. It may not be covered by insurance. Even with insurance, people may not be able to afford it. And even if everyone could afford it, some people may prefer not to use it. We believe technology like #DIYPS can, and must, scale to take advantage of real-time data from CGMs, insulin pumps, and any other new diabetes technology, and help patients achieve the best possible health and quality-of-life outcomes while waiting for APS systems to become available. But at the same time, we want to build these types of tools so that anyone with any combination of diabetes tools can use them to better self-manage their own particular condition. 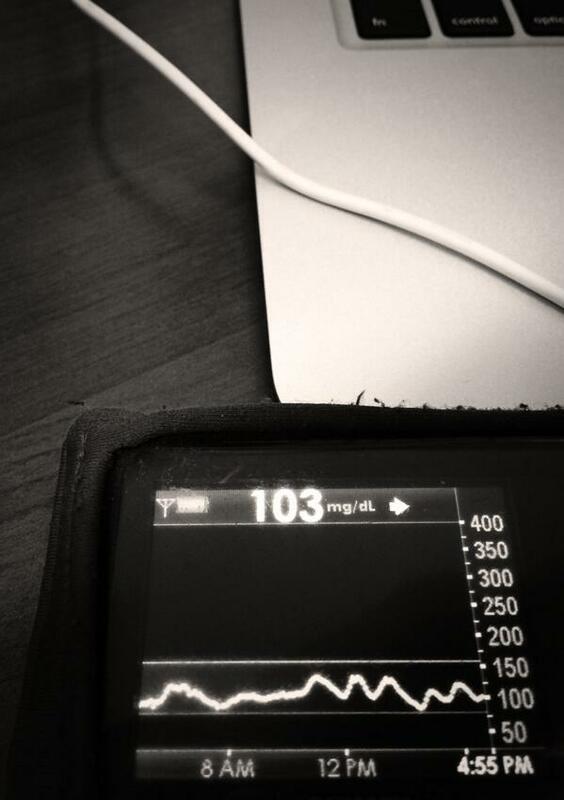 For example, availability of bolus calculator tools is often limited to those with pumps. #DIYPS can be used as a simple bolus calculator, with the added benefit that it can keep track of carb absorption and allow the user to calculate correction accurate boluses while still digesting a meal. Packaged into a simple web or app interface, this would allow people to do the same type of quick data input and calculations to be able to verify/support their mental math. We need people and companies with innovative ideas to focus on making those ideas available as device-agnostic software, not solely as a proprietary feature on a single non-interoperable medical device. And most of all, we need everyone to focus on making the fruits of innovation available as widely as possible, even to patients without the financial resources to buy cutting-edge hardware. 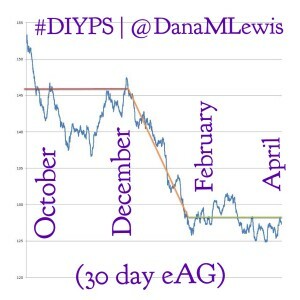 After all, #DIYPS is proof that low-cost innovation can have big results.